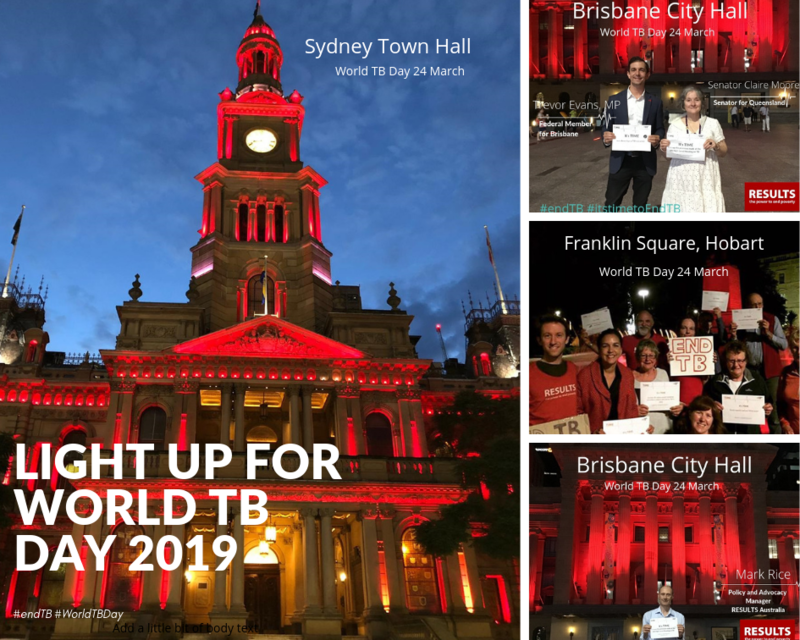 Sydney Town Hall, Melbourne Town Hall, Brisbane City Hall, Newcastle City Clock-Tower, Adelaide Town Hall, Launceston Town Hall, Trafalgar Bridge in Perth, Darwin Convention Centre and key landmarks in Cairns, Logan City (QLD) and Tasmania joined the global movement to ‘Light up the World for TB’ on Sunday, March 24, 2019. These prestigious landmarks were lit up in red to show their commitment towards ending tuberculosis (TB) globally. World TB Day highlights the global epidemic of tuberculosis (TB) and the efforts made to eliminate the disease. 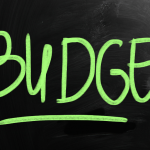 At present, an estimated one million Australians live with latent (non-infectious) TB. In 2017, 1.6 million people globally died from TB and 10 million people became gravely ill with the disease, surpassing HIV & AIDS. March 24 marks the day in 1882 when Doctor Robert Koch, the founder of modern bacteriology, announced that he had discovered the bacterium that causes TB, which opened the way towards diagnosing and curing the disease. Despite significant progress over the last decades, TB continues to be the top infectious killer worldwide, claiming over 4,300 lives a day. The emergence of multi-drug-resistant TB (MDR-TB) poses a major health security threat and could risk dismantling gains made in the fight against TB. The World TB Day theme for 2019 was “It’s time to end TB”. 40 million people with TB by 2022. 3.5 million children with TB by 2022. 1.5 million people with drug-resistant TB, including 115, 000 children by 2022. Commit to prevent TB for those most at risk of falling ill, so that at least 30 million people receive preventative treatment by 2022. Globally, many cities light up their landmarks in red to commemorate World TB Day. Last year, 60 landmarks were involved across 49 cities and 24 countries, including the City Hall (Hôtel de Ville) in Paris, multiple locations in The Hague in The Netherlands, the CN Tower in Toronto and University College in London. You can see photos of the 2017 campaign here. TB is a disease that’s caused by a bacterial infection. It is transmitted via droplets expelled when a sick person coughs or sneezes. TB is both treatable and curable, yet the disease kills approximately 1.6 million people a year. There are two types of TB: Latent (non infectious) and active (can be infectious). Outbreaks of TB in our closest neighbour, Papua New Guinea, is a threat to Australia’s health security, especially given that it is only a short flight away. Approximately 36,000 of Papua New Guinea’s 8.4 million people fell ill with TB in 2017 and there were 5,300 TB related deaths.